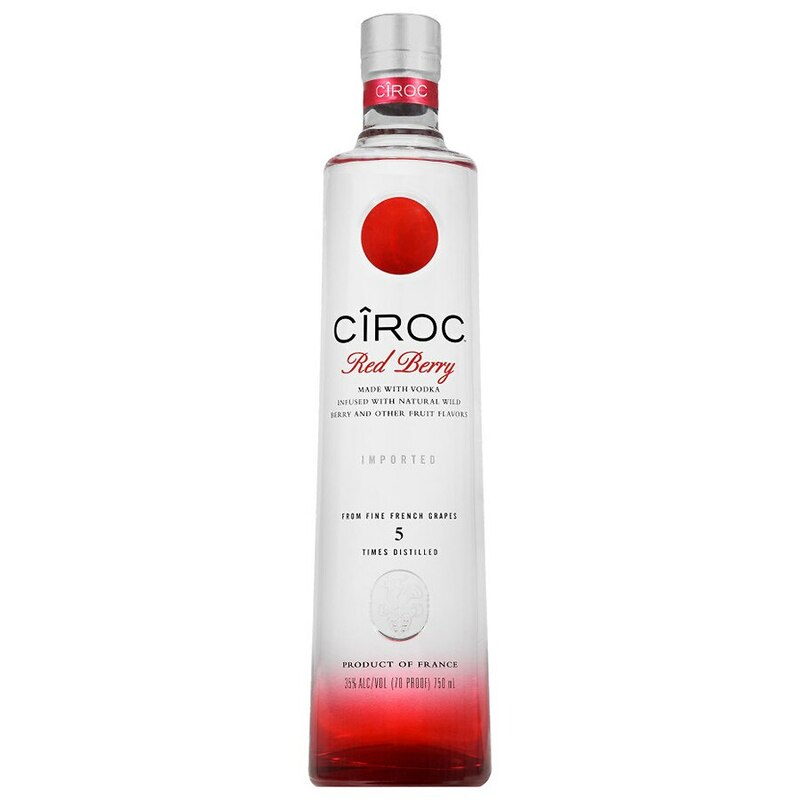 This red berry-flavored spirit is rich tasting, infused with succulent raspberry and strawberry essences. Its unique character comes from fine French grapes (Ugni Blanc) grown in the legendary Cognac region of France. Distilled 5 times and masterfully infused with natural ingredients, it is a taste experience that is lusciously different and elegantly smooth. Go against the grain. Revel in the unexpected. 35% alc./vol. (70 proof).